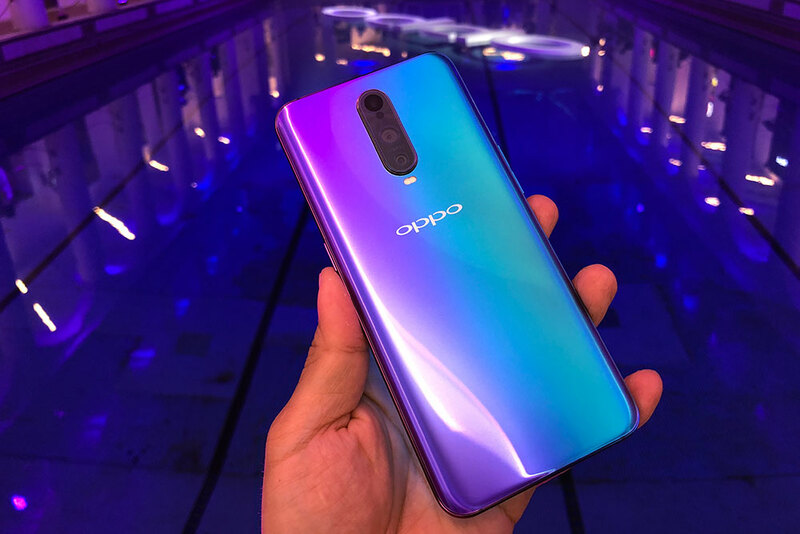 On August 2018, Oppo had announced Oppo R17 Pro as its new product and is released on November, 2018. Oppo is a China based company mainly known as the manufacturer of the electronic gadgets like smart phones running only on Android, tablets, media players and LED TVs. Gradually Oppo has achieved the position to compete the companies like Nokia, Samsung, Asus, Vivo and MI. The rate of the Oppo R17 Pro is Rs. 43,890. The phone weighs 183.00 grams. Connectivity such as Wi-Fi, GPS, Bluetooth 5.0 NFC, USB Type-C, 3G and 4G LTE is available. Dual sim smartphone where only Nano sim can fit. Gorilla glass 6 is used as the protection screen. As per the review, Oppo R17 Pro is found to be having great picture quality and display, along with good sound quality. Also its configuration is extra ordinary with high storage capacity. It is said to be a bulky device which can be a drawback.